New song by Chris Brown. 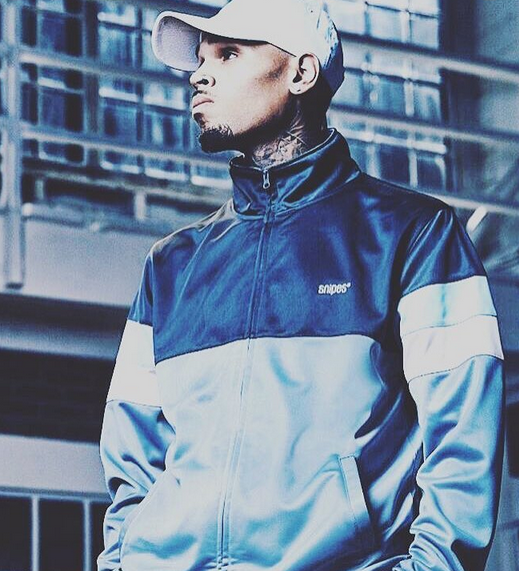 Chris Brown’s Ain’t Said Nothing has dropped. Chris Brown has just released the song on social media.It’s another banger alright! Can we have another favorite song? Get a look at the new track. It hits you front and center. The vibes are great, they kinda get to your soul. Love Chris singing and dancing! Ain’t Said Nothing seems to be one of those songs that gonna ring in your ears long after….